The Texas National Guard fought in every theater of World War II. Although the role of the 36 th Infantry Division in Europe usually garners the most attention, the Texas Guard units that fought in the Pacific made equally outstanding records. 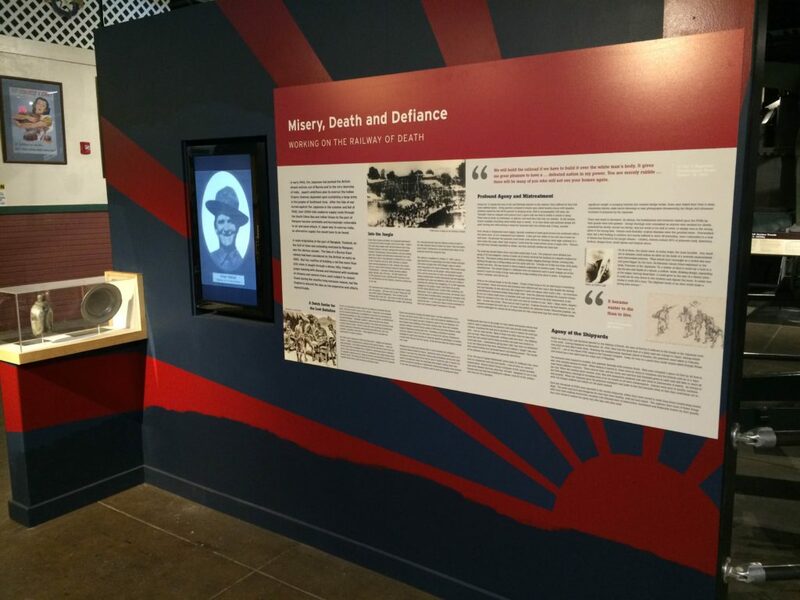 This exhibit in the museum’s Great Hall focuses on the history of the 112th Cavalry Regiment and the 124th Cavalry regiment. Serving under General Douglas MacArthur in the Southwest Pacific, the 112th fought its way from New Britain, through New Guinea into the Philippines and was among the first units to occupy Japan . The 124th served in the China-Burma-India Theater of War, making an epic march through mountainous jungles before fighting a vicious battle to drive the Japanese off the Burma Road. Dramatic photographs, displays of weapons, bugles, saddles, radios and other objects used by the two regiments from the 1930s through World War II highlight the exhibit, alongside a 75mm pack howitzer and full scale examples of the uniforms and equipment of mounted Texas Cavalrymen at the start of the war. 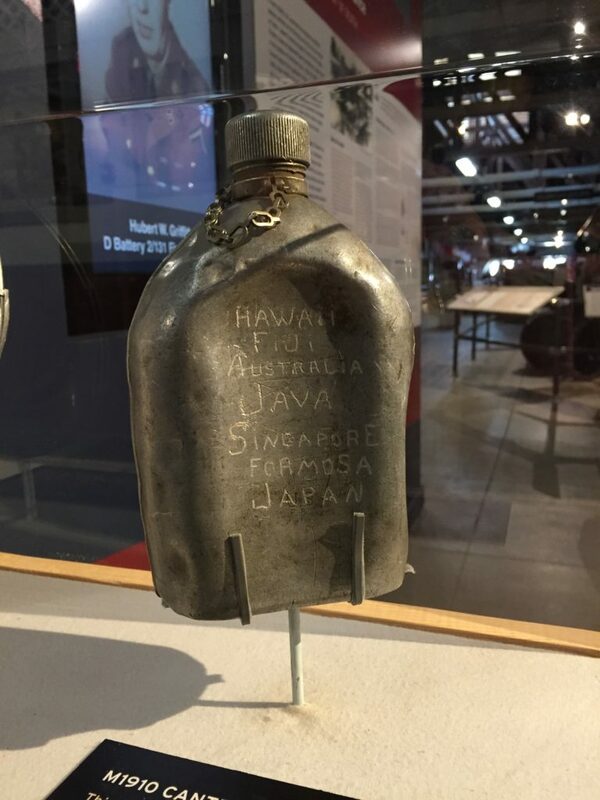 The 2nd Battalion of the 131st Field Artillery was shipped to the Pacific at the start of World War II, captured when Java fell to the Japanese, and then disappeared into the Hell of Japanese prisoner of war camps in Burma and Japan . The horrors these soldiers endured while being used as slave labor to construct the infamous “railway of death” and the bridge over the river Kwai is meticulously recounted.